Sash windows are such beautiful windows and have been around for more that 200 years. 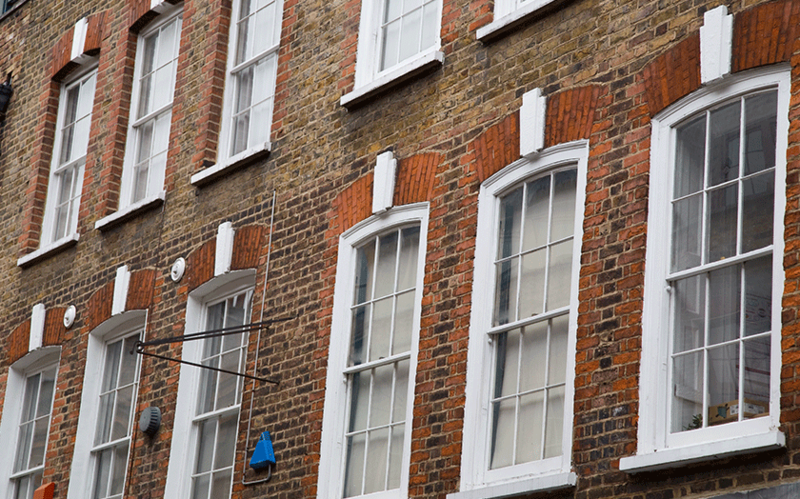 To make sure your sash windows look beautiful and are in a good working condition, it is important to keep them clean, and, when necessary, paint them. At Sash Windows, Brighton, we recommend window cleaning as often as possible. This will make the dirt is easier to clean than having a mountain of grime caked on your window. Carrying out this task can be quite tricky because you have to lift the windows up and down. However, if you do it patiently and one glass at a time, you will find it easier. 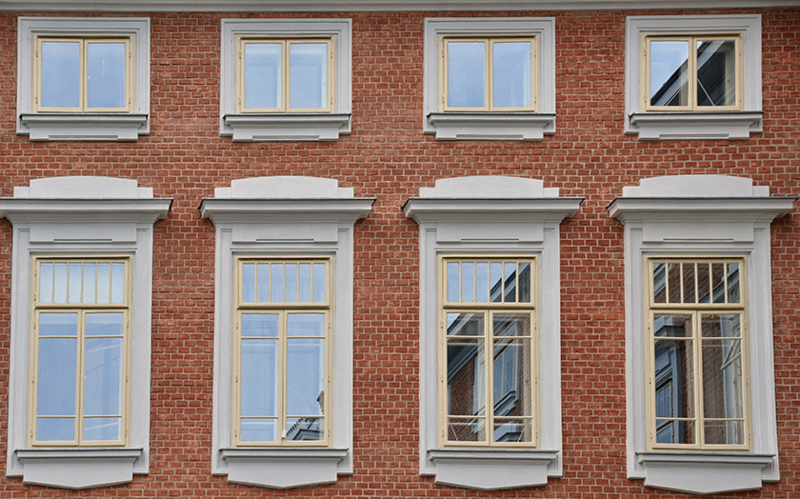 We have put together a guide to help you with the cleaning of your sash windows. It starts becoming difficult to push up and pull down. Your sash window is rotten. There are broken sash cords. There is a broken pane of glass. 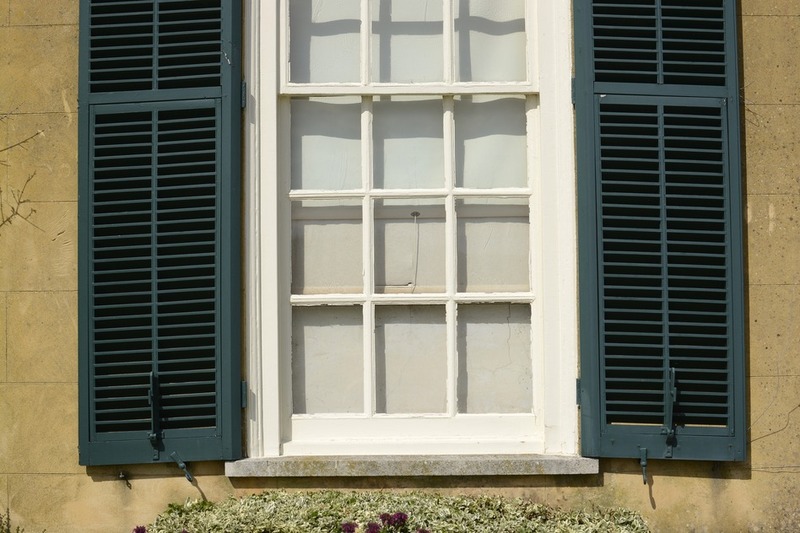 If you love period style homes or live in one, you’ll probably have one or more sash windows on your property. They not only add a unique character to your home, but are also easy to clean and maintain. 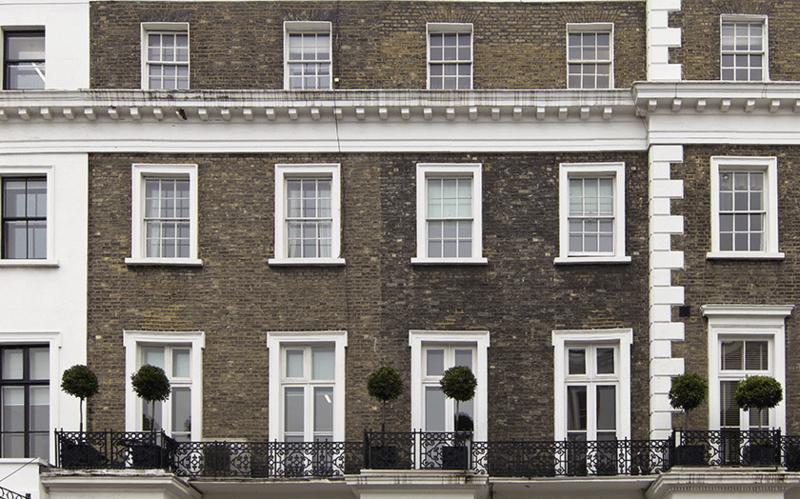 When maintained and sealed properly, Sash windows are one of the most effective ways to maintain ventilation and direct the path of air flow in a building. Sash windows are also known to be secure because you can have them partially open and locked at the same time. 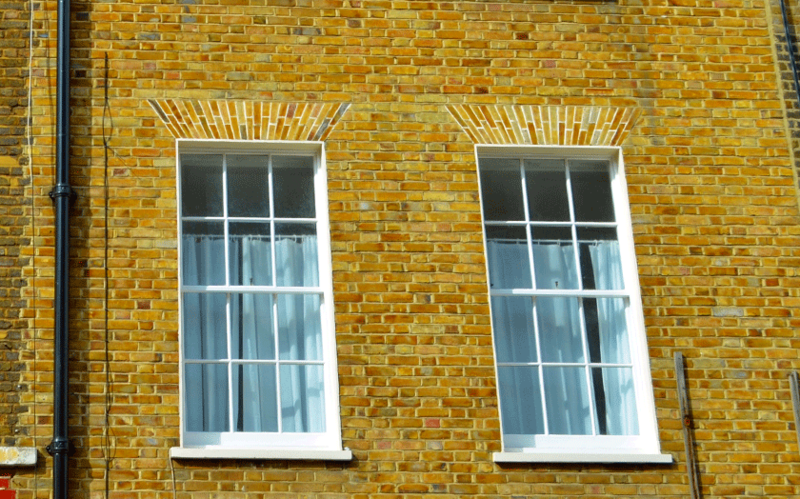 Sash windows are many things, but are they energy efficient? For those of us who are particular about energy conservation and sustainable living, it is interesting to know how sash windows perform eco-friendly wise. Sash windows are a popular choice among home builders who desire a traditional appearance for their homes, and like any other home improvement project, costs have to be taken into account. This guide provides a breakdown of the cost of sash windows as available in the market today, and helps you determine the prices for the particular type of sash window treatment you need. In these perilous times, it is important to ensure our homes and businesses are secured. Most people get carried away with securing their doors while forgetting their windows are one of the vulnerable points in the house. Yes, sash windows are secure. It will remain that way as long as the component materials like the glass and locks installed on the windows are kept in good working order. 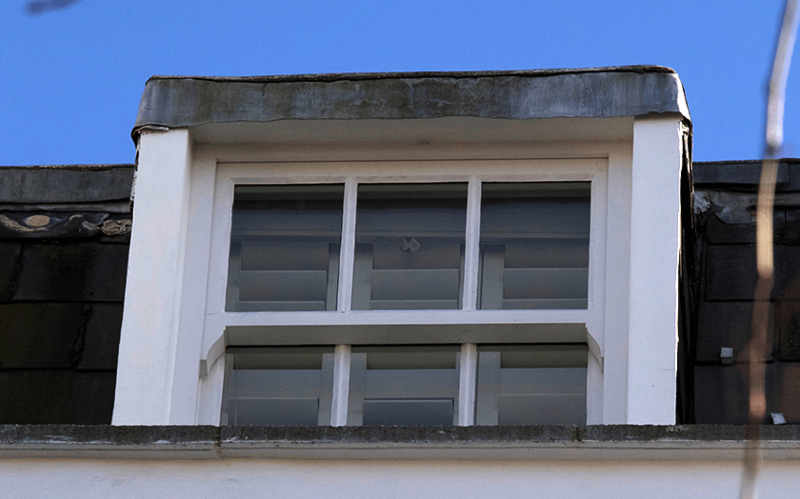 Should I look at replacing single sash windows with UPVC? One of the main concerns we’re met with by customers every day is whether or not they should be looking to replace their traditional, timber sash windows with the modern UPVC models. Stick on sash horns vs run-through sash horns? Here at Sash Windows Brighton, we’re no strangers to nerdy, jargon-filled, sash-related questions and it is our aim to answer every single one of them. Believe it or not, a question we’re commonly asked by customers is which is better, a stick on sash horn, or a run-through sash horn. So without further ado, here’s a break-down of what all of these things are, and what we think about them! A History of Sash Windows! 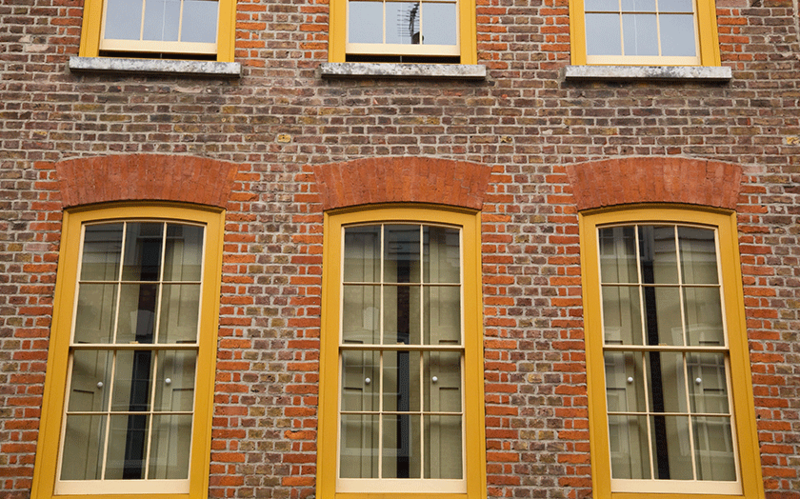 We love everything about sash windows from how they’re made, where they come from and how they originally developed. They are such an integral part of historic, British architecture, and we want everyone to know! 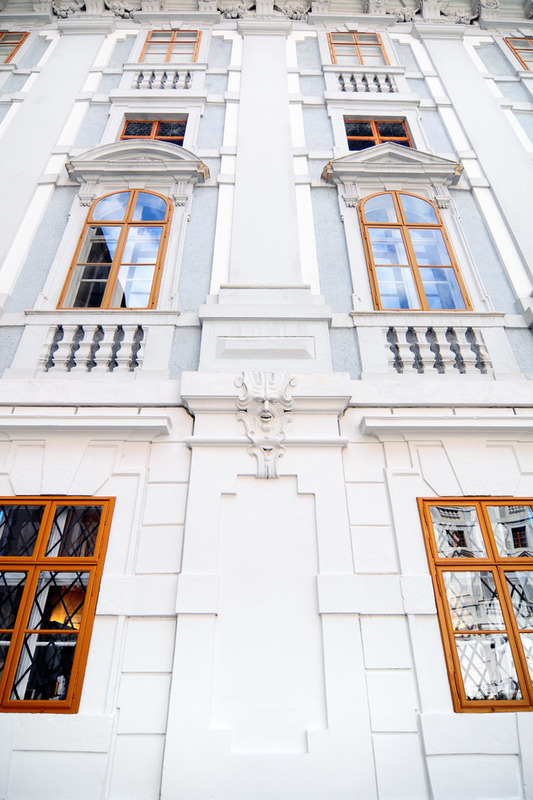 So, we’ve comprise this short historical article to talk about how sash window styles have changed through the years. To slide or not to slide? That is the question! In this post, we’ll be discussing the advantages and features of casement windows and sash windows. 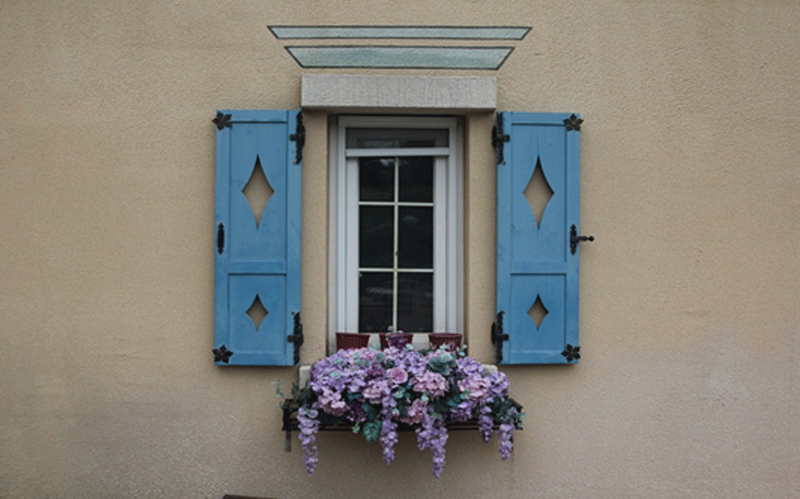 As windows come in every shape, size, colour and style imaginable, its difficult to know what’s right you and your home. 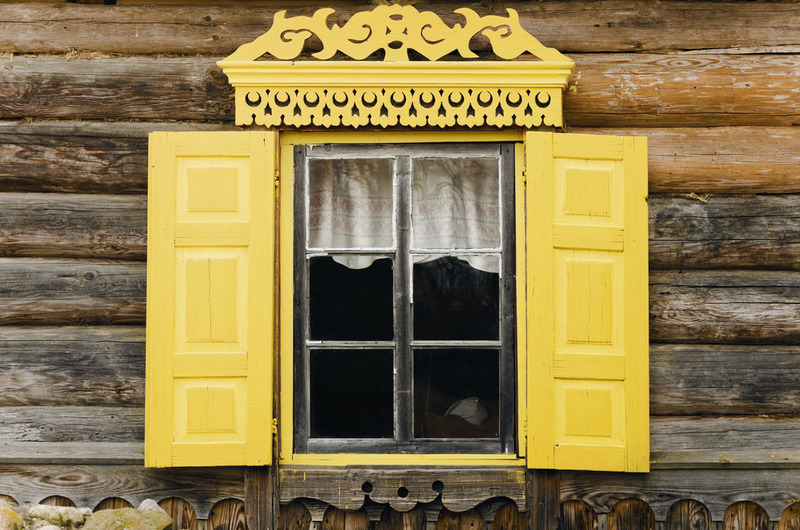 So we’ve taken the most generic window types to take you through the pros and cons of each!